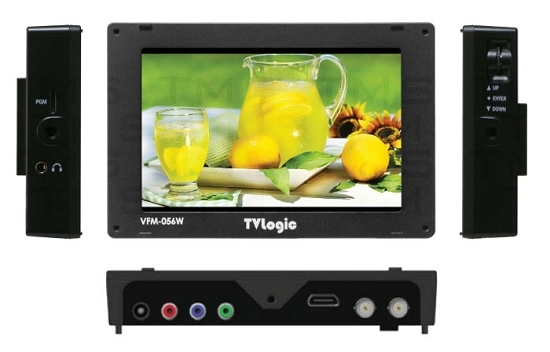 5.6 High-Resolution Compact LCD Monitor. 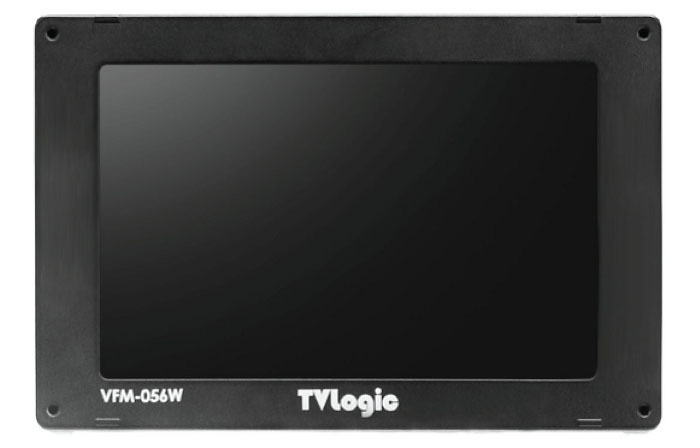 Ideal for HD-SLR production: a 6x 4x 1 lightweight magnesium-alloy case houses a 5.6 1280x800 LED backlit LCD display with a full complement of preferred features. This is the VFM-056WP. Are you looking for this model, or the VFM-056W? 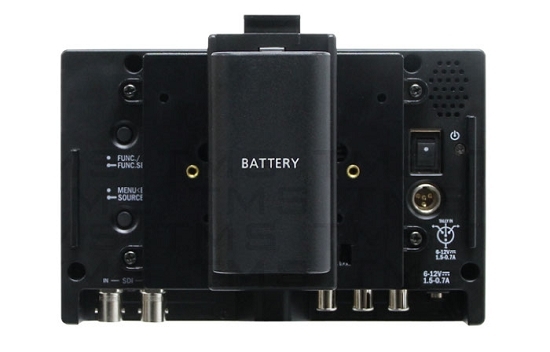 It's a cheaper option if you don't need HDMI direct loop out via HD-SDI (1280x720 59.94i/p only) and Waveform/Vectorscope. 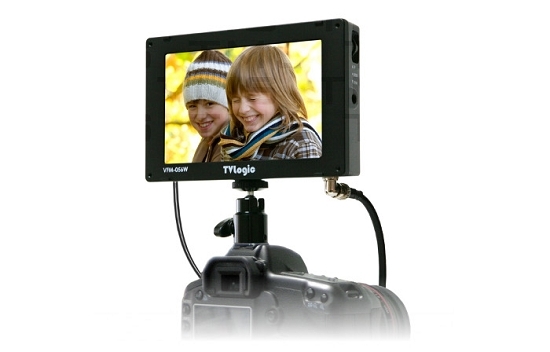 This function is designed for DSLR cameras that output a different resolution from the operation mode (preview, recording, & playback). DSLR Scale function scales the 640x390 image to 1280x800 (panel resolution) and displays full screen. Displays Waveform luminance (Y level) and Vector Scope (B-Y, R-Y on XY axis) in Y/Cb/Cr, Wide and Line modes. Selected values (Y MAX, Y MIN, C MAX, C MIN) are indicated in WAVEFORM/VECTOR or Y/Cb/Cr modes. Displays Y level as a solid color on screen to assist in exposure adjustments. Red color is displayed on sharp edges to enhance focus accuracy. Toggles between ZERO SCAN, UNDER SCAN, OVER SCAN and 1:1 PIXEL FOR PIXEL modes.